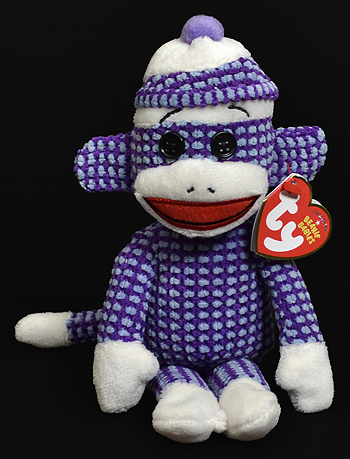 Why is it so great to me ? 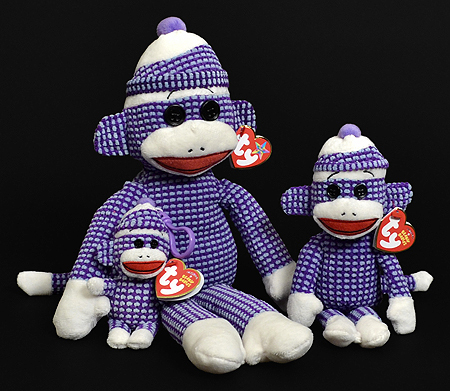 Because it's the color of royalty ! 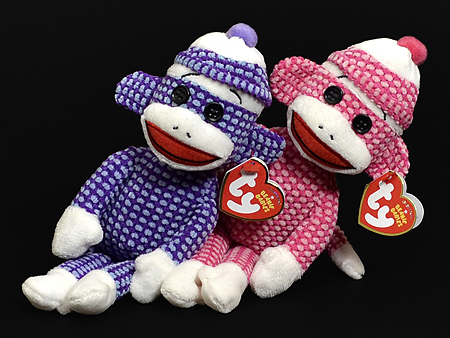 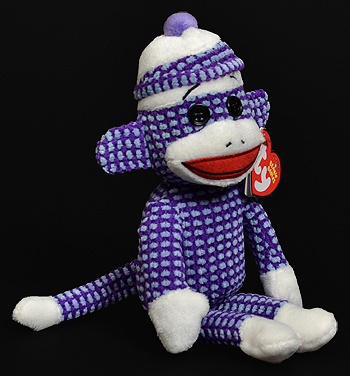 Socks the Sock Monkey (quilted, purple) was available in regular, buddy and clip sizes.